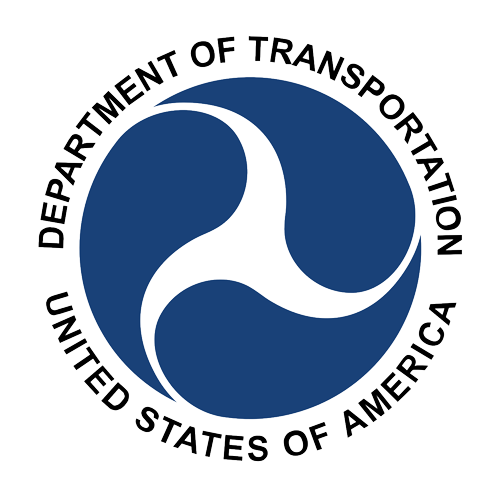 A Croft alumna who works for the US Department of Transportation Office of Inspector General has shared a current internship vacancy in the department's Washington, DC headquarters. The opportunity is open to all undergraduate and graduate students who are interested in infrastructure or accountability issues. The internship is paid and could lead to full-time employment. email bstarnes@olemiss.edu for further information.